Injuries from falls are one of the most common and severe workplace accidents. 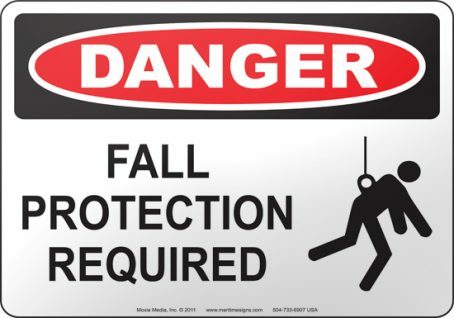 Employees must understand how to identify fall hazards and the ways they can protect themselves. The most effective way to protect employees from falls is by eliminating the hazard. Passive systems such as guardrails and covers remove the employee’s exposure to the hazard. Always work within the confines of the guardrail. Check out our Safety Talk on Ladder Safety.